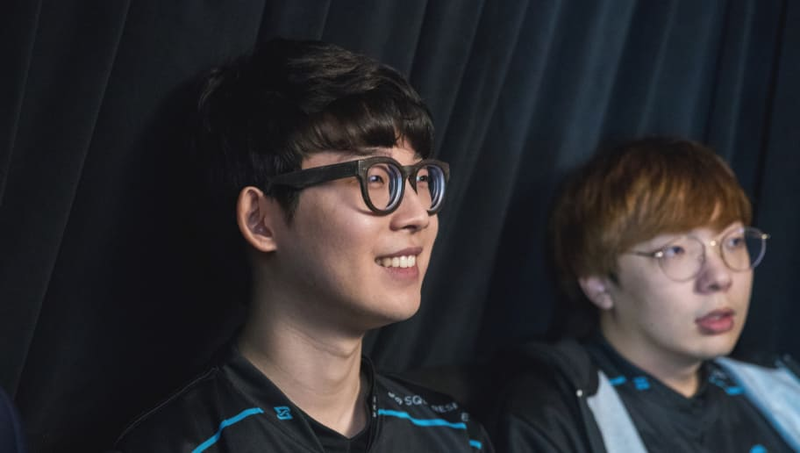 Counter Logic Gaming released jungler Kim "Reignover" Yeu-jin from its League of Legends roster on Monday. The team has yet to announce a replacement jungler. This is the second player to leave as Choi "Huhi" Jae-hyun joined 100 Thieves. CLG then signed Tristan "PowerOfEvil" Schrage during this busy League of Legends offseason. With Lee "Rush" Yoon-jae joining Echo Fox for the 2019 season, Joshua "Dardoch" Hartnett has become the number one rumored player to join Counter Logic Gaming.